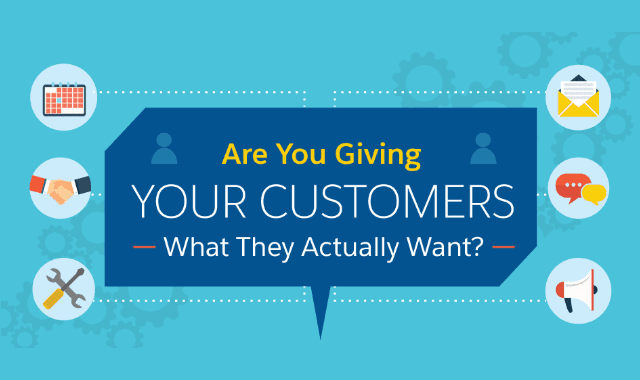 Are You Giving Your Customers What They Actually Want? #Infographic ~ Visualistan '+g+"
Beyond your products and services, customers have needs, and it’s up to your company to satisfy them to ensure the highest customer satisfaction levels. This is best accomplished when you use technology to your advantage.